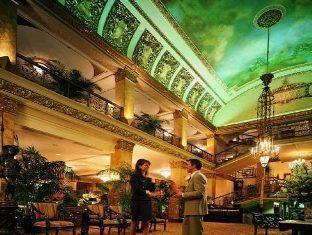 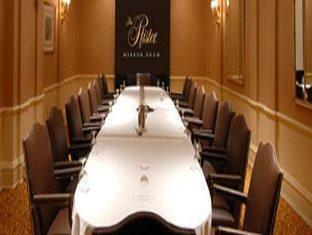 The The Pfister Hotel is located in Milwaukee (WI) making it one of the best hotels to stay at while in town. 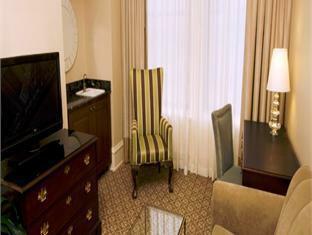 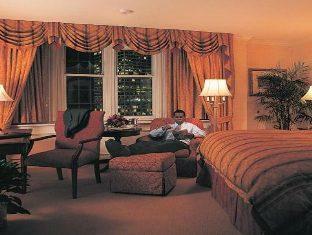 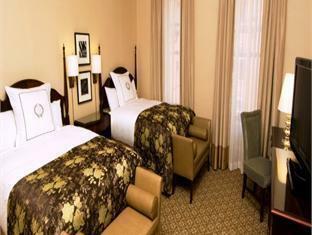 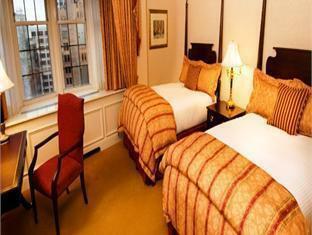 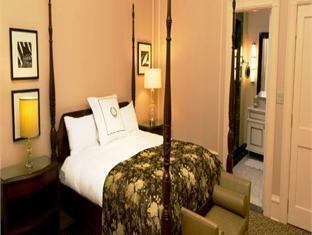 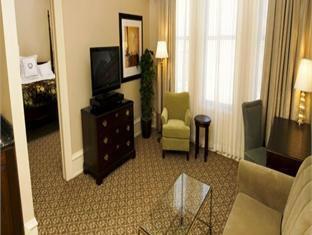 The The Pfister Hotel boasts a convenient location with modern amenities in every guestroom and superb service. 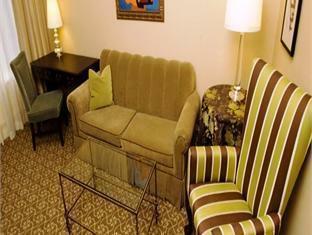 Each guestroom is fully equipped with non smoking rooms, air conditioning, daily newspaper, inhouse movies, desk, hair dryer. 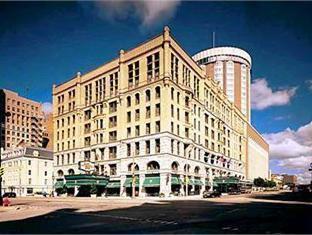 Guests staying at this Milwaukee (WI) accommodation can enjoy a wide range of hotel facilities such as 24hr room service, shops, elevator, coffee shop, bar/pub, laundry service/dry cleaning. 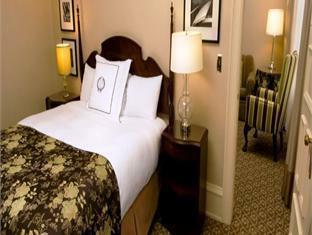 The hotel offers massage, indoor pool, gym, spa to provide extra pleasure and relaxation for all guests. 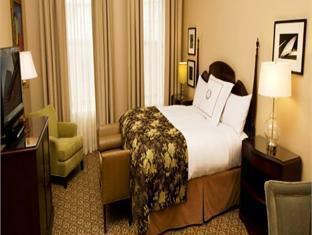 These top-class facilities are complemented to excellent services to meet the needs of visitors to Milwaukee (WI). 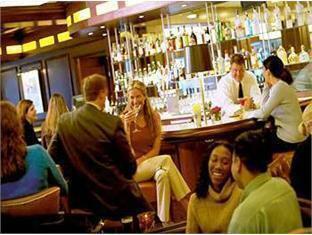 To make your reservation at the The Pfister Hotel quick and easy, please select your preferred dates of stay and proceed with our secure online booking form.